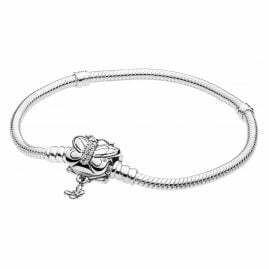 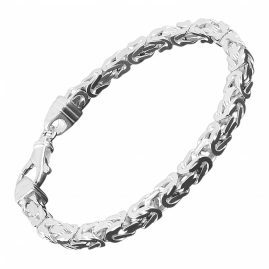 Especially arm jewellery has been gracing for a long time – stylish and chic – the wrists of both women and men. 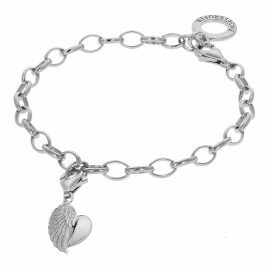 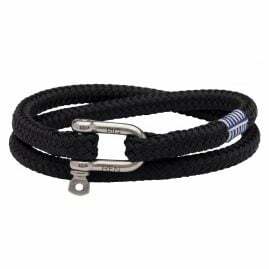 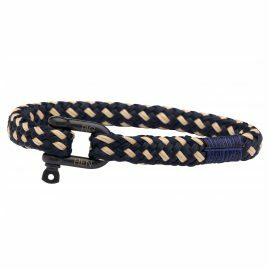 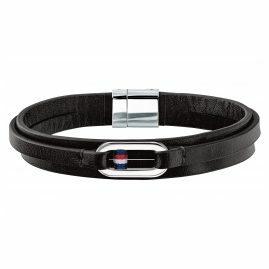 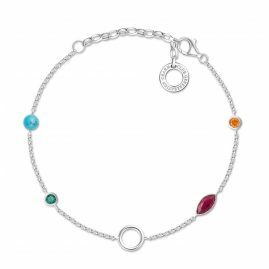 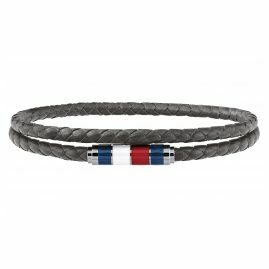 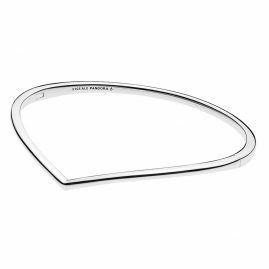 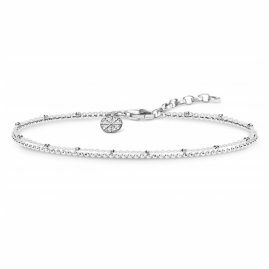 This is mainly due to the large spectrum of shapes and designs for bracelets. 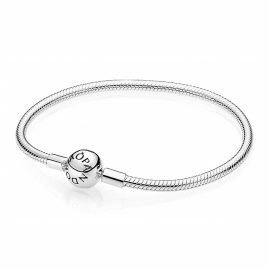 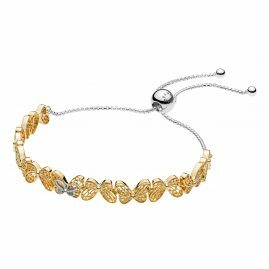 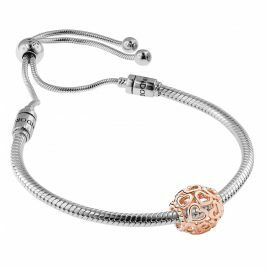 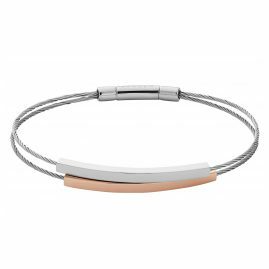 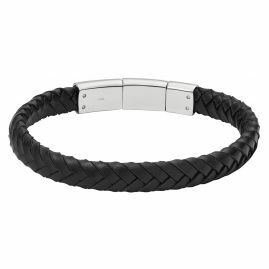 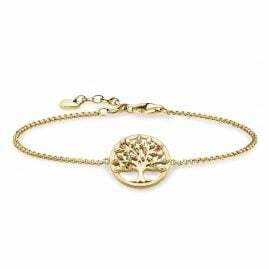 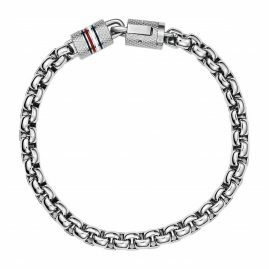 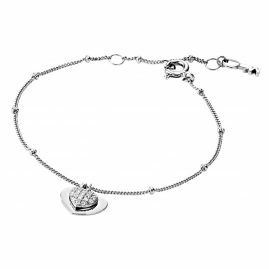 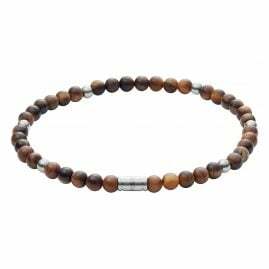 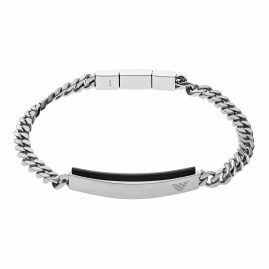 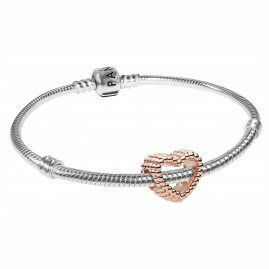 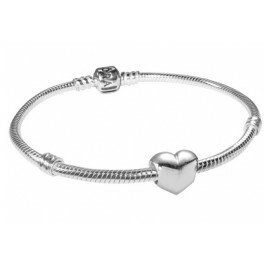 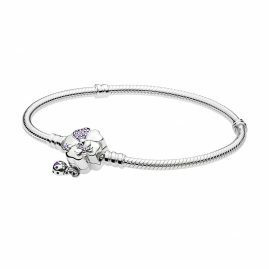 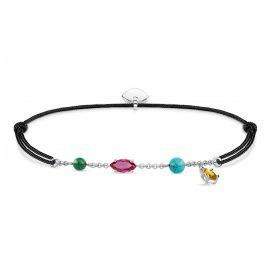 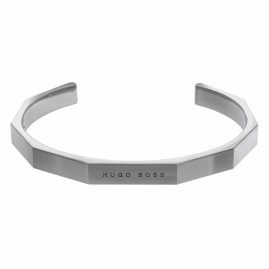 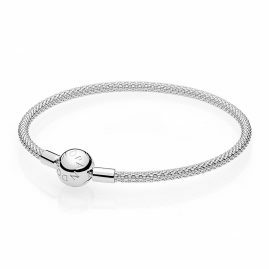 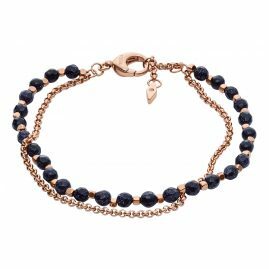 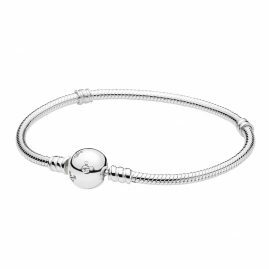 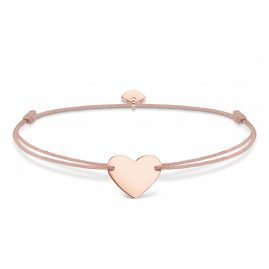 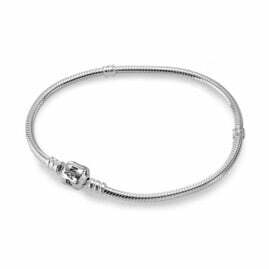 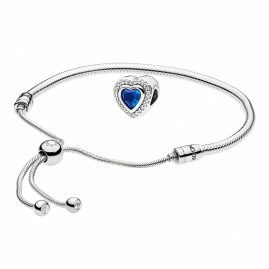 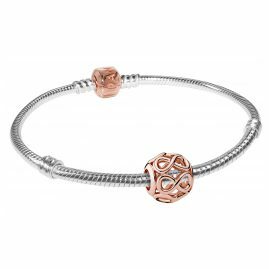 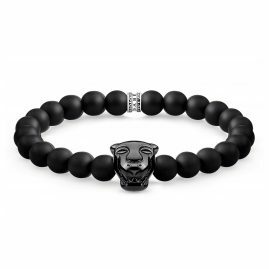 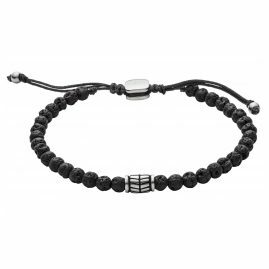 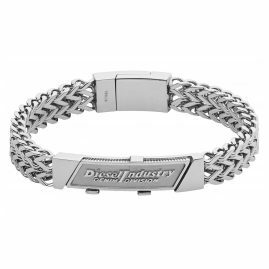 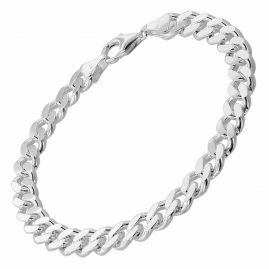 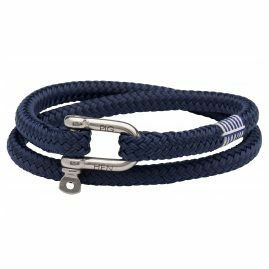 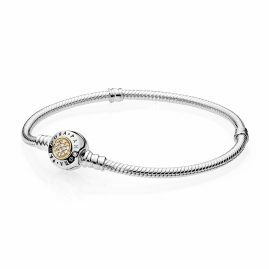 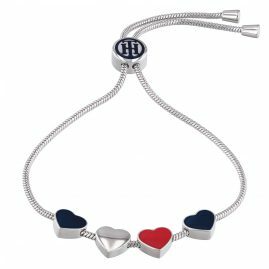 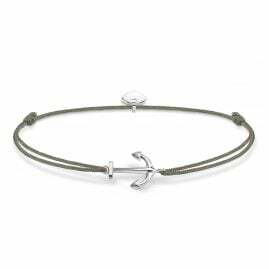 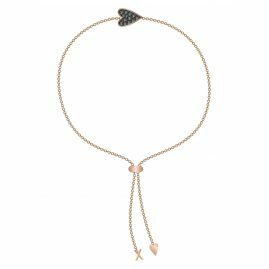 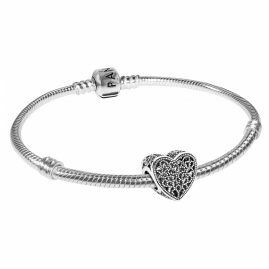 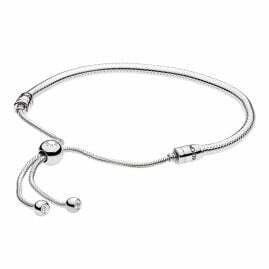 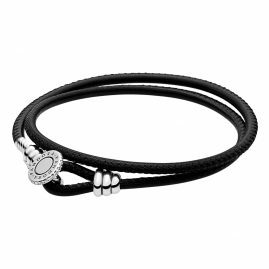 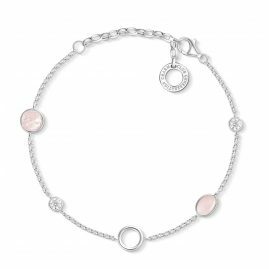 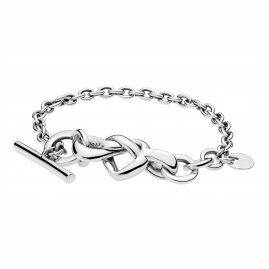 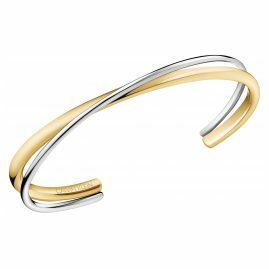 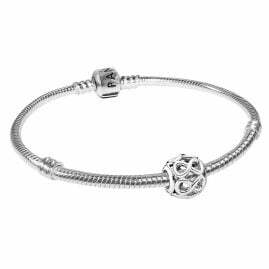 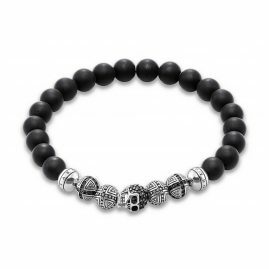 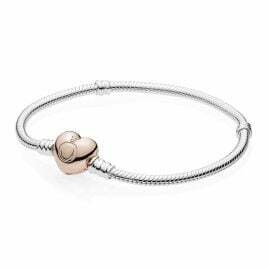 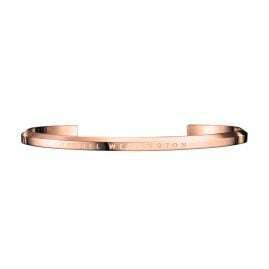 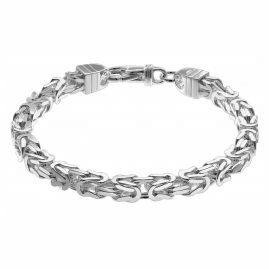 Whether as hinged bangles or open bangles, as leather wrap bracelets, stainless steel link bracelets or as gold-plated and with cubic zirconias accentuated silver bracelets with charms or beads: bracelets for ladies and men's bracelets can hardly be surpassed in originality.